Inflatable Boat Recreation is a safe, affordable, and exciting alternative to the traditional, rigid hull craft. 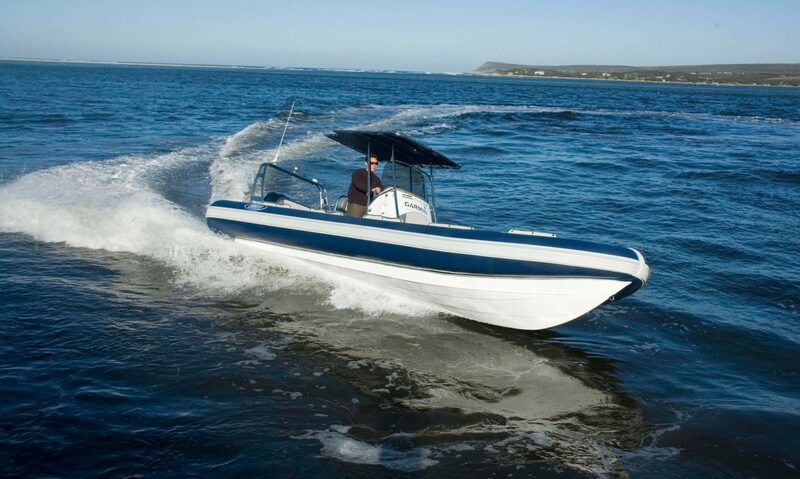 IBR is committed to importing only the best quality boats from internationally recognized manufacturers. Inflatable Boat Racing is the sole distributor for these unique high performance race-boats in the U.S.
IBR is opening America up to one of South Africa’s most beloved sports–and it’s one of the most radical, intense, mindblowing experiences you could imagine! Inflatable Boat Rescue provides crafts that meet and exceed worldwide standards for rescue and special operations. Working with our manufacturers, IBR imports top of the line inflatable tactical boats for law enforcement, military and coastal security. Inflatable Boat Repairs will keep you on the water, whether you use your inflatable for racing, rescue, or recreation. The IBR crew handles maintenance and services from pontoon replacements and seam repairs to retrofit consoles and custom seating. IBR is a distributor of internationally recognized inflatable boats, and a provider of high quality services and repairs.